When buying a home gym, there are several things you should ask yourself before making the final purchase. Budget, fitness goals and size are three important factors which need consideration. Take a look at these factors in detail below. The first factor to consider when choosing a home gym is how much you want to spend on the strength training equipment. 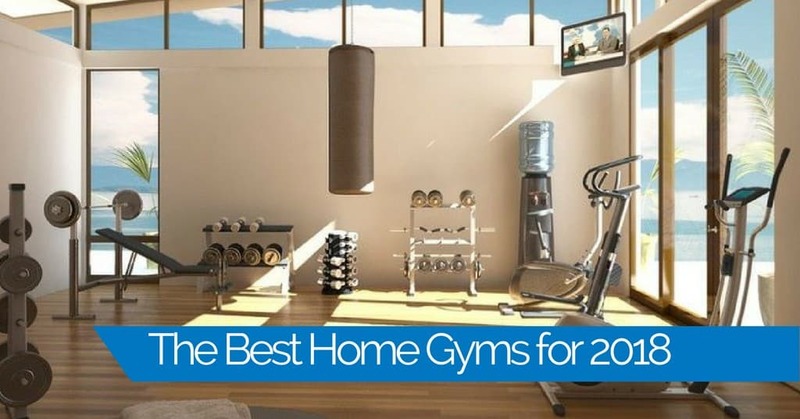 There are home gyms available to suit all, from low to mid-range and large budgets. The higher end home gyms have more features and if you’re looking to work out regularly, it is a worthwhile investment. Evaluate your fitness goals and consider what you will need to achieve those goals. Is this the right fitness equipment for your needs or would other gym equipment be more suited? When you know what results you want to achieve, you will have a better view of what you need to do that. Another factor to think about is the size of the home gym intend to purchase as you can’t buy a home gym which you don’t have the space for. Before shopping for the equipment, consider where you will put it and if there will be enough room to maneuver the equipment and workout comfortably. Whether you are looking for a way to get fit or improve your muscle strength, a home gym is the perfect all-in-one fitness accessory for doing just that. As long as you have the space for a large piece of fitness equipment which offers you everything you need to start workout out from home. Spending 20-30 minutes a day using the home gym can help you achieve your fitness goals without the expense of a gym membership. Home gyms don’t overwhelm you when workout out at home as all the basics are built into one machine. They can also be much more motivating than a crowded gym. Focus on your specific fitness goals and work towards them with more motivation. A gym membership can be expensive and ongoing, whereas, you can use your home gym as many times as you like. Although some home gyms aren’t cheap, they are cost effective in the long run and provide you with a varied workout. Going to the gym isn’t always convenient, you have to factor that into your day and allow enough time to walk, drive or cycle there. Once you are there, you may have to wait for the machine you want to use, you can also become distracted by people around you. Dedicating a room for your home gym provides the perfect workout space, that you can use at any time. Compact, intricate and uncomplicated to use. 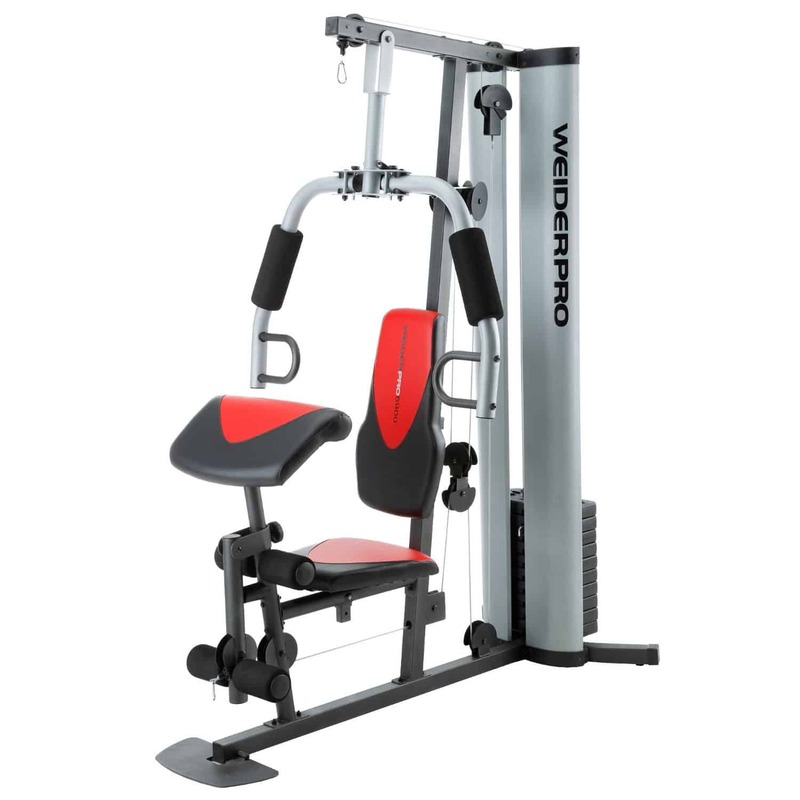 Provides up to 72 kg resistance. Bench press, chest press, lat pulldowns (front and back), pec dec, leg extension, back leg curls and upright rows excercise functions. Difficult to assemble and can be restrictive when working out. 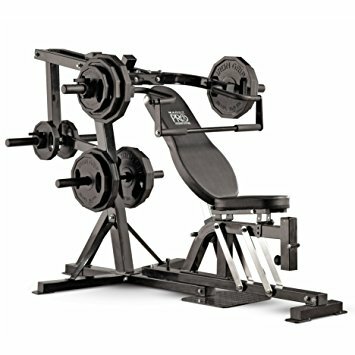 Solid gym at mid-range price. Great for improving upper body strength. The weight system it uses ranges from 26 kg to 50 kg and 78 kg for each plate which is a steep jump that may not be suited to those who aren't experienced. Limited number of exercises compared to the full feature alternatives. Offers a full body workout which can be used to perform lower and upper body exercise with weights of up to 220 kg. The bench can be pivoted to the side to create a workout space for squats, rows, shrugs, tricep pushdowns, shoulder press, bicep curls. This is a large size home gym which will require a lot of space. Solid rounded tubular enforced steel frame with a weight stack of 45 kg. Chest press, pec dec, lat pulldowns (front and back), leg curls, bicep curls and upright rows and exercise functions. Difficult to assemble but sturdy once built. 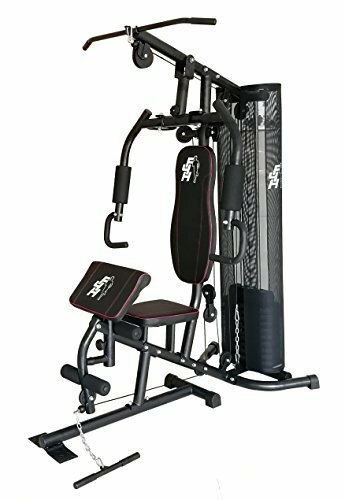 The five home gyms all offer a varied workout and can improve fitness and muscle strength, however it’s clear that the best home gym for 2018 is the Marcy Eclipse HG3000 Compact Home Gym. 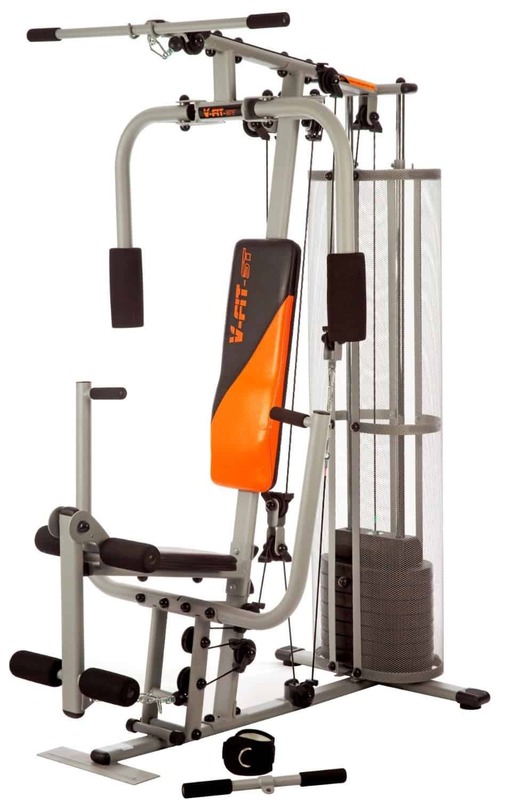 This durable and robust home gym offers a large weight stack as well as number of workouts. It is suited to users who are less than 182 cm tall but still manageable to use if taller. If you’re looking to improve muscle tone and improve fitness from home, the Marcy Eclipse HG3000 is an ideal choice.